Enjoy premium performance, state-of-the-art features and all-encompassing safety when you take home the sedan that can do it all: the new 2019 Toyota Avalon. Designed with a unique front grille and refined furnishings, the Avalon sedan’s sporty and aerodynamic design lends itself well to Florida’s highways. 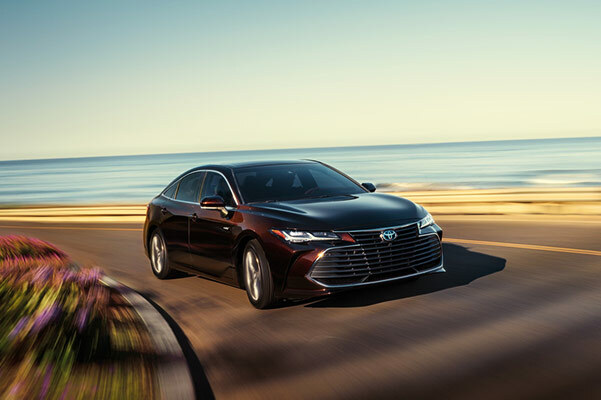 From early morning commutes to the office to weekend journeys to the beach, the all-new 2019 Toyota Avalon is perfect for any occasion. 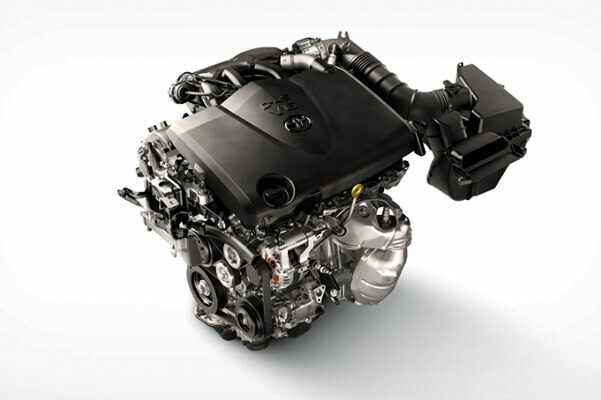 Visit our Toyota dealership in Hollywood, FL, to get a closer look at the new Avalon! Travel around South Florida in serious style with the new 2019 Toyota Avalon. Head to Toyota of Hollywood FL to test-drive the new Avalon sedan and discover your Toyota lease and loan options! * 2019 Toyota Avalon XLE preliminary 22 city/32 hwy/26 combined mpg estimates determined by Toyota. EPA estimates not available at time of posting. Actual mileage will vary. ** 2019 preliminary mpg estimates determined by Toyota. EPA estimates not available at time of posting. Actual mileage will vary.